Today, in the series, Spring Again, I have some Calendula blooms, lined up for you all to enjoy. Here, we are still to get over the chilly mornings and cold evenings, as the winters have more than stayed on even in the February. 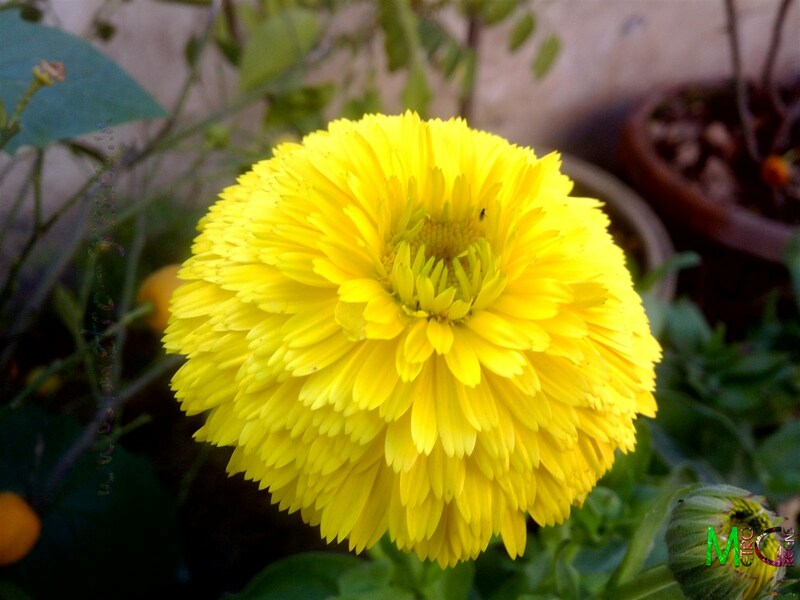 I have got some calendulas blooming, one of the yellow ones is blooming, the orange one, mysteriously isn't. 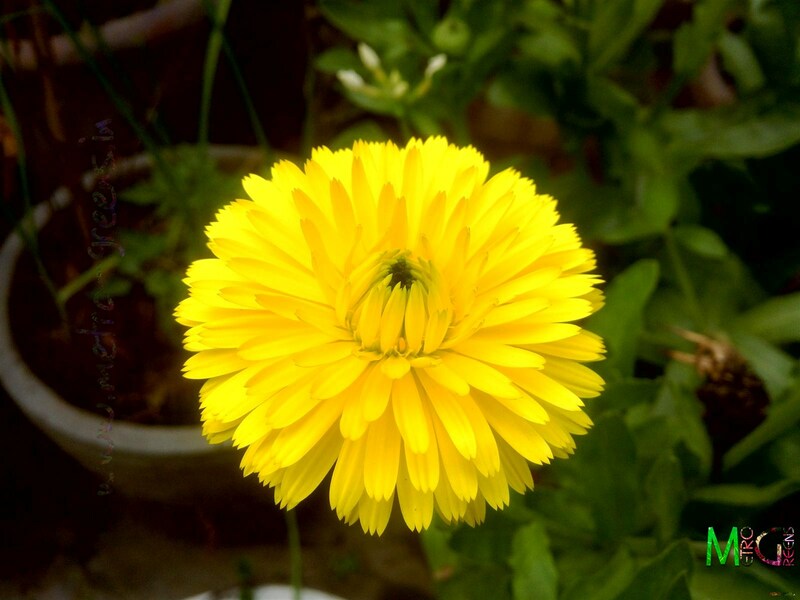 Today, I'll be sharing the yellow calendula blooms. 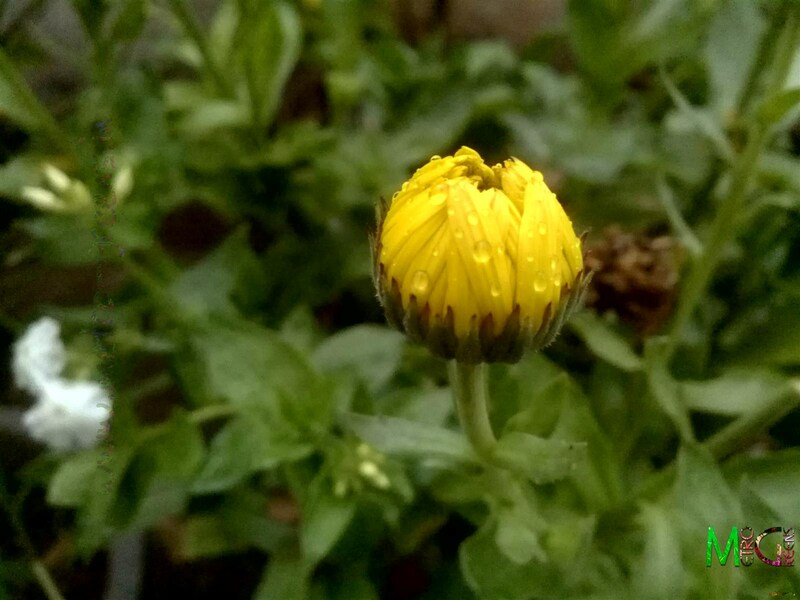 An about to bloom bud of the yellow calendula. 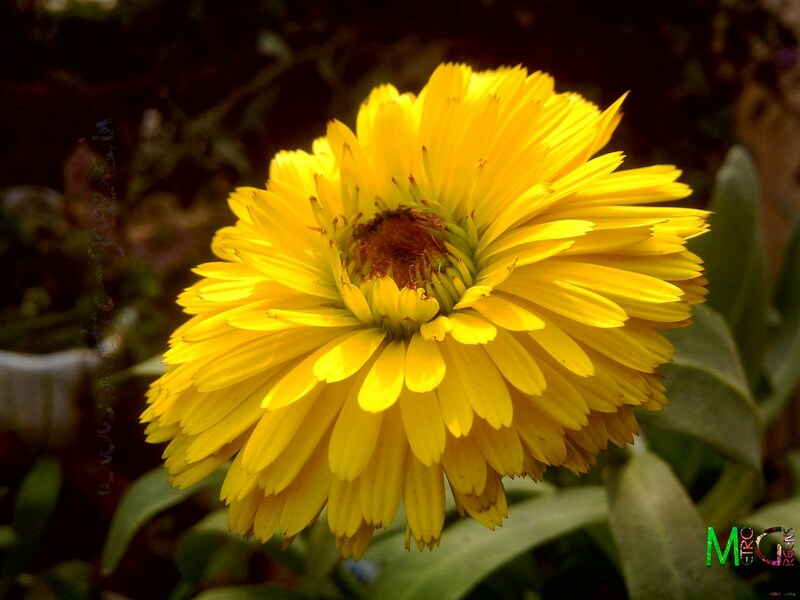 A yellow calendula in blooms. 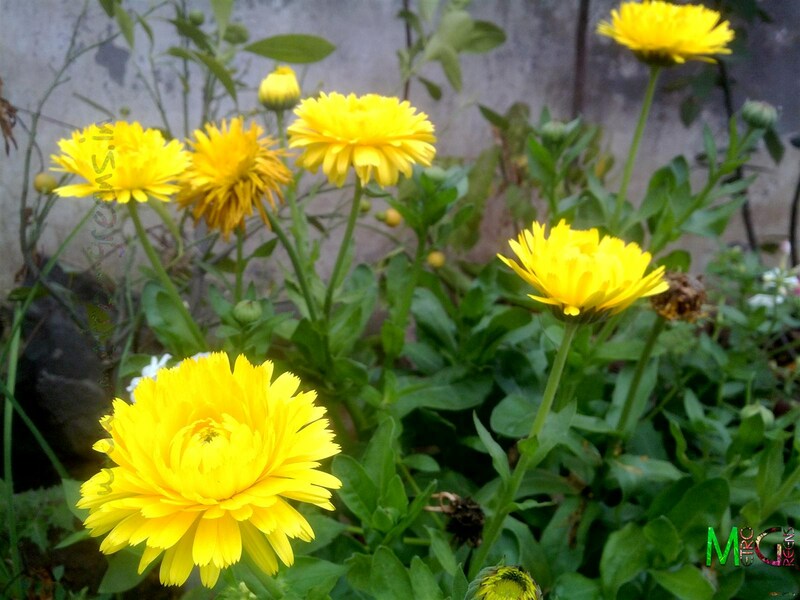 A few yellow calendula blooms. The blooms of Dianthus, etc are still left to be shared, which, I'll do in the upcoming posts. Apart from the blooms, my grape vine too is now bearing fresh new leaves, thus promising me another year of some fruits. I will share that too in the upcoming posts. Till then, keep visiting and HAPPY GARDENING!